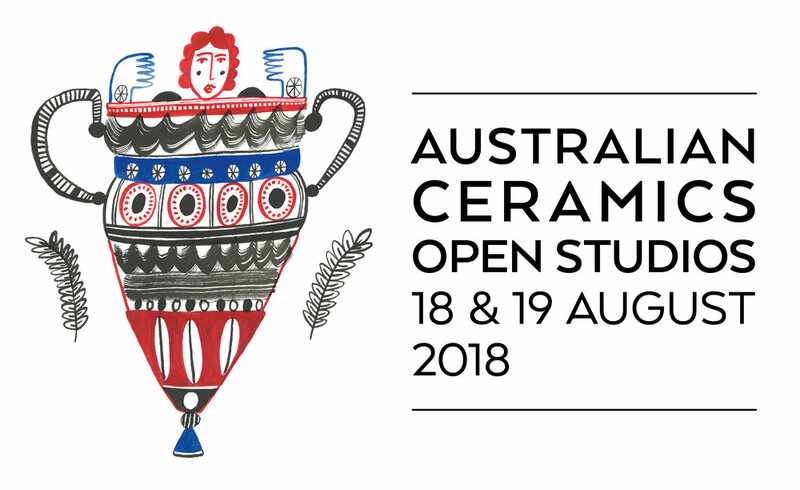 As part of The Australian Ceramic Open Studios, Vipoo's studio, ClayLAB will be open to the public! Also everyone favourite blue and white works by Marianne Hallberg from Sweden and beautiful, minimise pots by a Bendigo potter, Andrew Widdis. 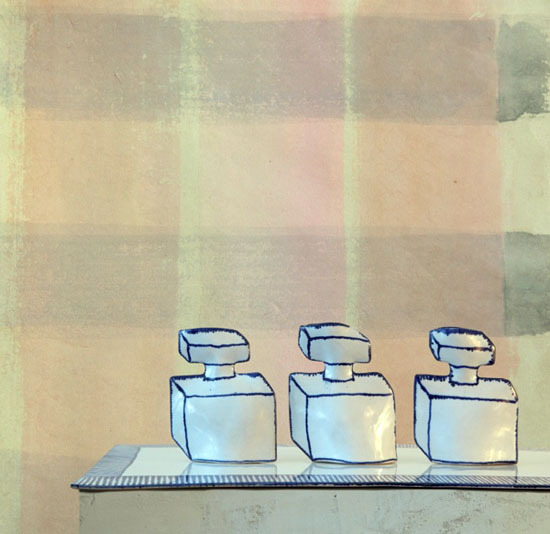 ClayLAB is a private studio of Vipoo Srivilasa where he creates his own work and a place of cultural exchange for Melbourne’s ceramics community. ClayLAB is located behind the front building, right at the end of the drive way. PARKING: There is ample parking directly across the road from number 158.